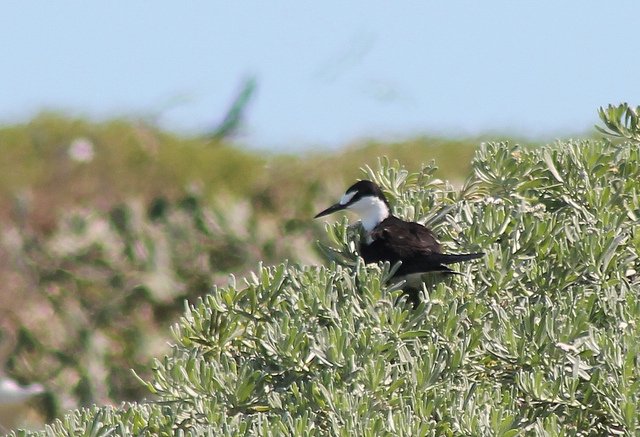 The Sooty Tern is black and white. 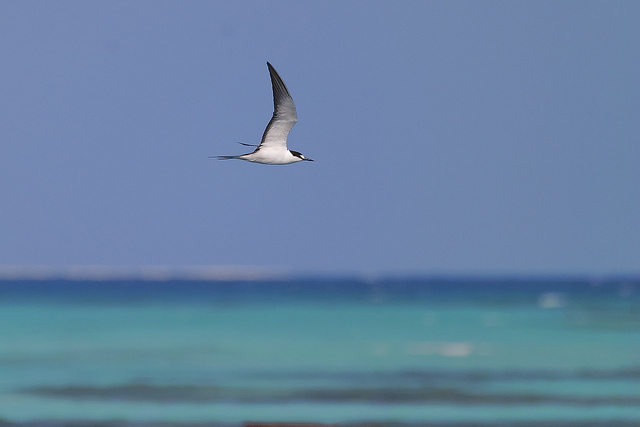 At times it massively breeds on islands in the southern oceans. In the north it is rarely seen.